AMS Records Announce Release of ALL TRAPS ON EARTH’s debut record “A Drop of Light”. AMS Records is proud and excited to announce the forthcoming release of ALL TRAPS ON EARTH’s debut record “A Drop of Light”. 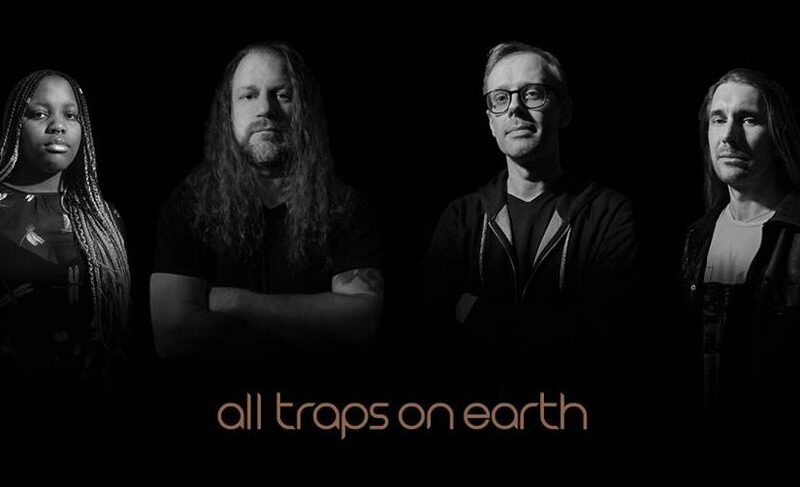 All Traps on Earth is a Swedish quartet led by Änglagård‘s Johan Brand, including two other members of the same band, Thomas Johnson and Erik Hammarström, and Johan’s daughter Miranda. “A drop of light” is far beyond amazing: take Anglagard’s music, add an impressive wind section and soundscapes provided by five guest musicians, push everything to a high level of epicness and complexity, and you’ll have a slight idea of what All Traps on Earth is about! This record will surely set new standards for the actual progressive rock scene, and is one of the best things we had the pleasure to release, ever. It will be available as a limited box-set, CD, double 180gr. LP, MC and on all digital platforms later this year. For fans of: Anglagard, Goblin, Magma and the Canterbury prog scene of the ’70s. 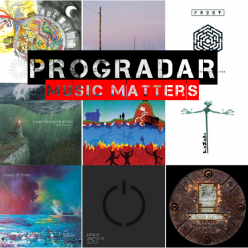 Posted on 16th October 2018 16th October 2018 Categories General News, New album releases, NewsTags All Traps On Earth, Anglagard, Erik Hammarström, Johan Brand, Miranda Brand, Thomas Johnson4 Comments on AMS Records Announce Release of ALL TRAPS ON EARTH’s debut record “A Drop of Light”.